– Deep character customization: Build a character as one of eleven classes such as Barbarian, Chanter, Cipher, Druid, Fighter, Monk, Paladin, Priest, Ranger, Rogue and Wizard. – Sculpt your own story: Side with various factions using a reputation system, where your actions and choices have far reaching consequences. 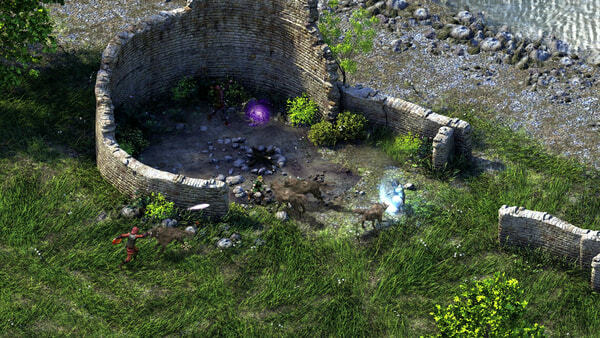 – Explore a rich and diverse world: Beautiful pre-rendered environments laced with an engaging story and characters bring the world to life. 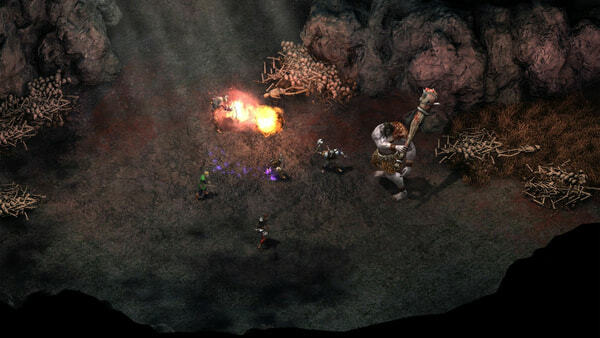 – Journey to new regions and meet new companions in The White March: Parts I & II, the game’s expansion chapters, and find new stories to experience. 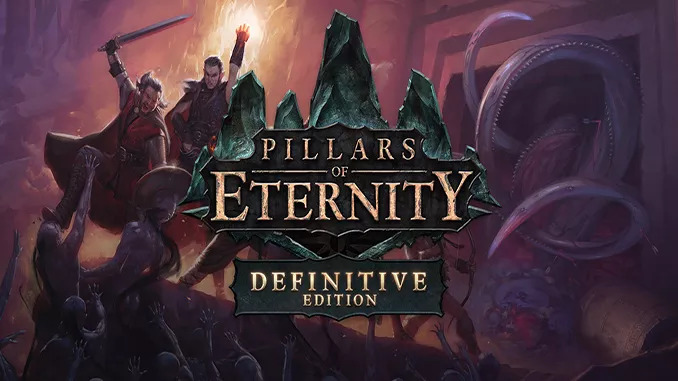 – All premium content originally sold with Pillars of Eternity: Royal Edition, including the original soundtrack, a digital collector’s book, an original novella set in the Pillars universe, and much, much more. 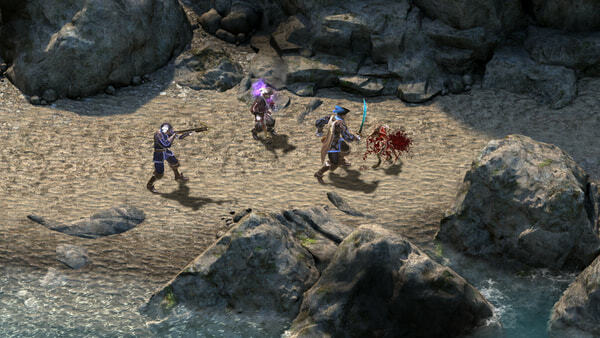 – The all-new Deadfire Pack DLC, which includes new in-game items to earn and discover, and new portraits from the forthcoming sequel, Pillars of Eternity II: Deadfire, releasing in 2018. Hey Good Job on getting this Edition, you only had the Royal Edition before so sadly i had to go with Fitgirl to get the Definitive but im so happy to see you add it here!! Good work on the site, keep up the good work man! for some reason i dont have the dlc folder for it when i donwloaded it any ideas? I installed game its working, but if wanna install DLC, they cant find game. Also installer was already in version 3.7.0.1280_(16383). Did you download the base game here? If not please make sure it is gog also to make the DLC’s work. Sorry for my bad english, but for future reference I will leave here the “solution” of this problem. Make sure you are running the DLC installation file and not the Patch file, this one comes after the dlc is installed, this message appears because the DLC was not installed. after this run the patch, it’s not quite a problem, just a common mistake caused by the lack of attention.